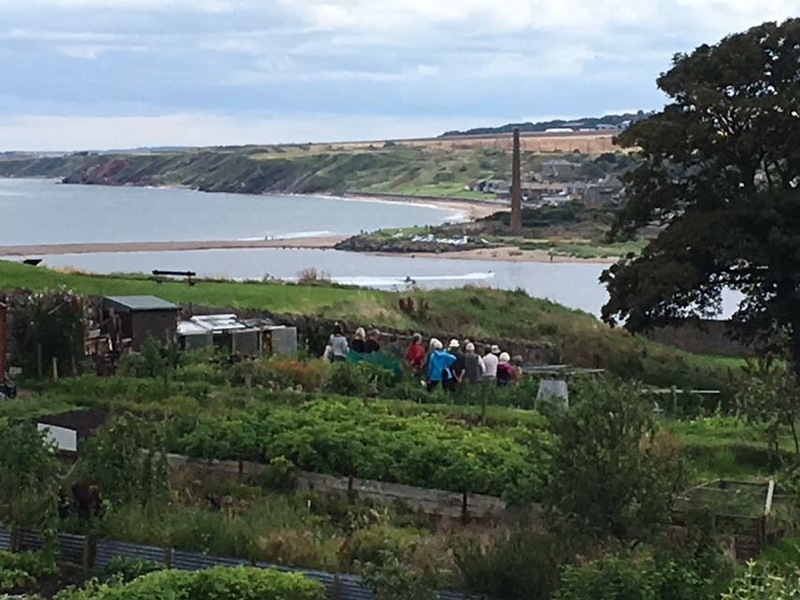 It’s not just southern England that offers that quintessential picture-postcard coastal scenery. 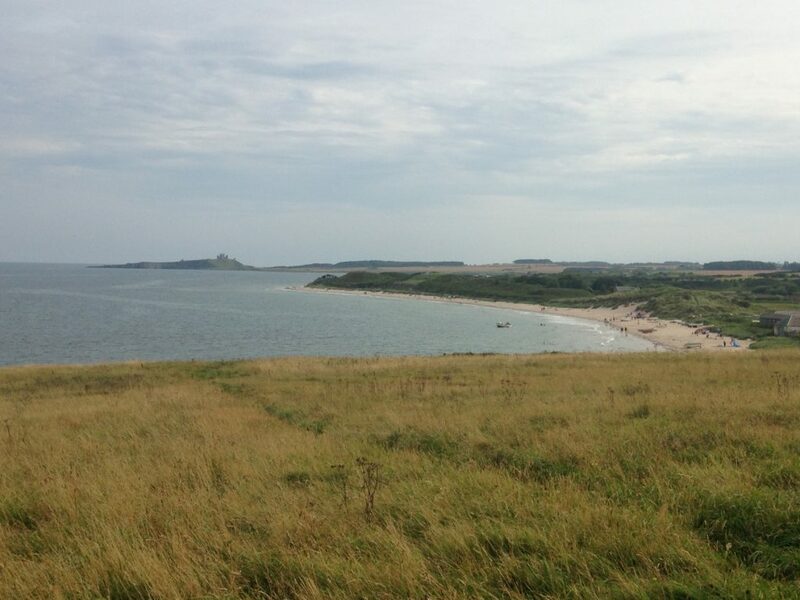 If you don’t believe us, try walking the Northumberland Coast Path. 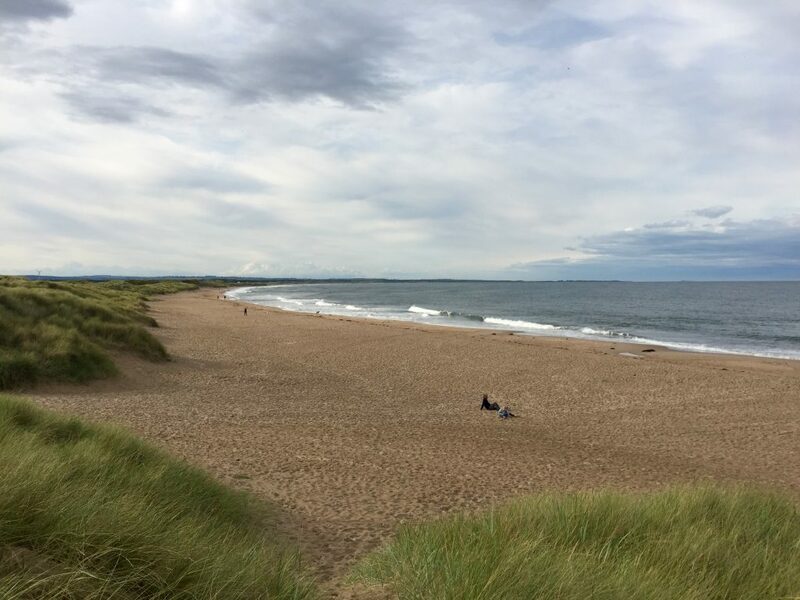 It stretches 62 miles along a spectacular north eastern coast of England, passing through some fantastic beaches, rocky headlands, dramatic castles and pretty coastal villages. 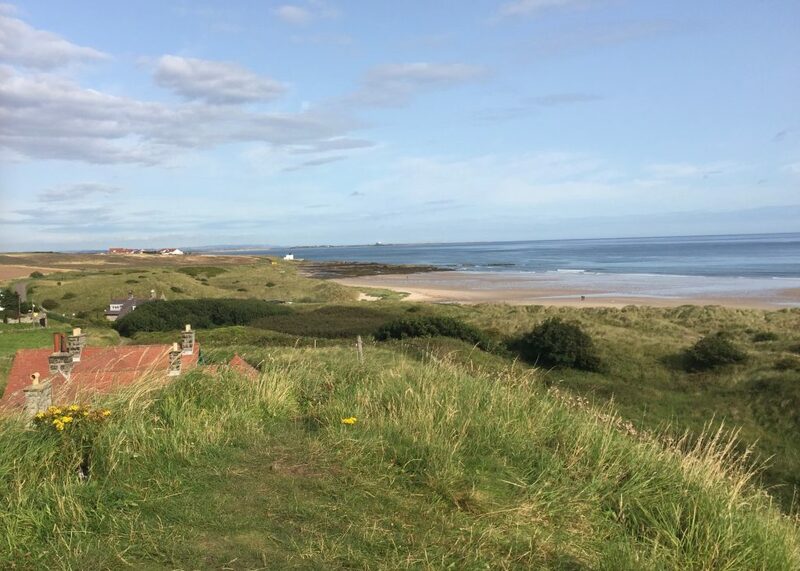 Starting in the village of Cresswell you soon walk through a long sweeping bay called Druridge Bay. 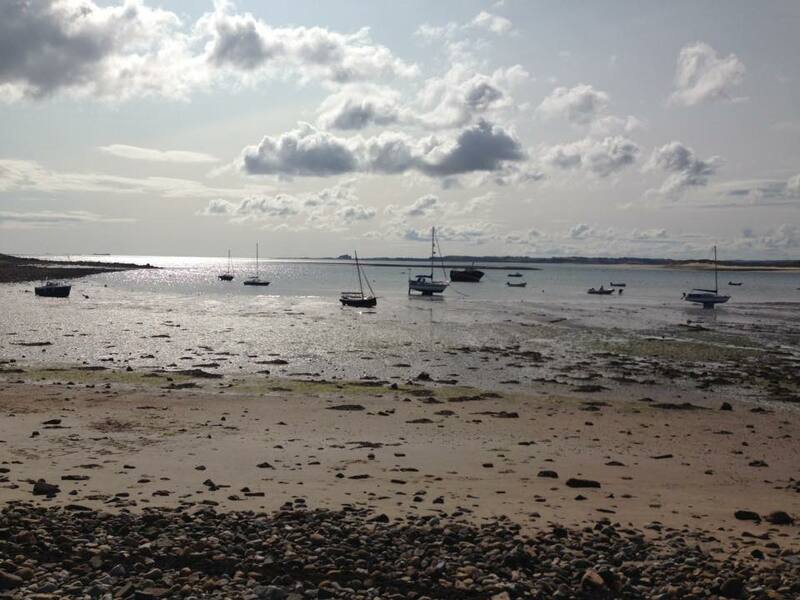 At the end of the bay you pass the traditional fishing port of Amble. 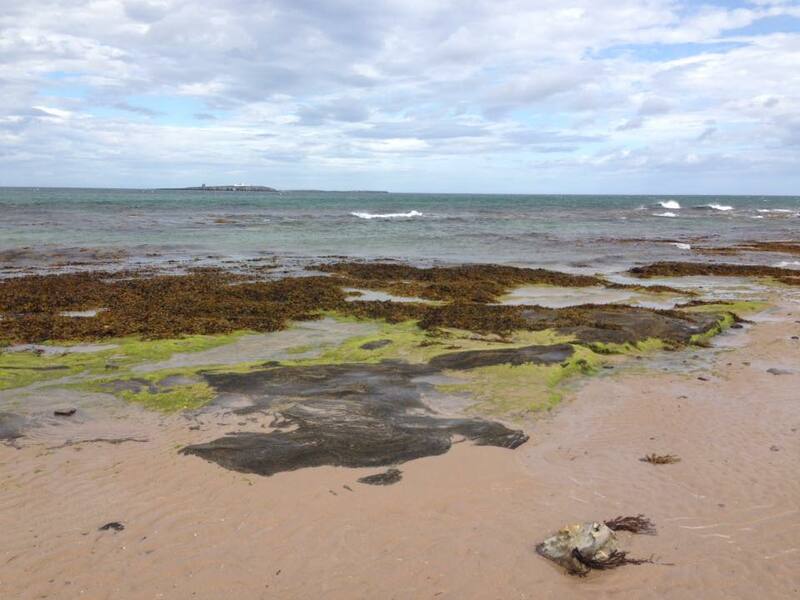 Coquet Island can now be seen off the shoreline. 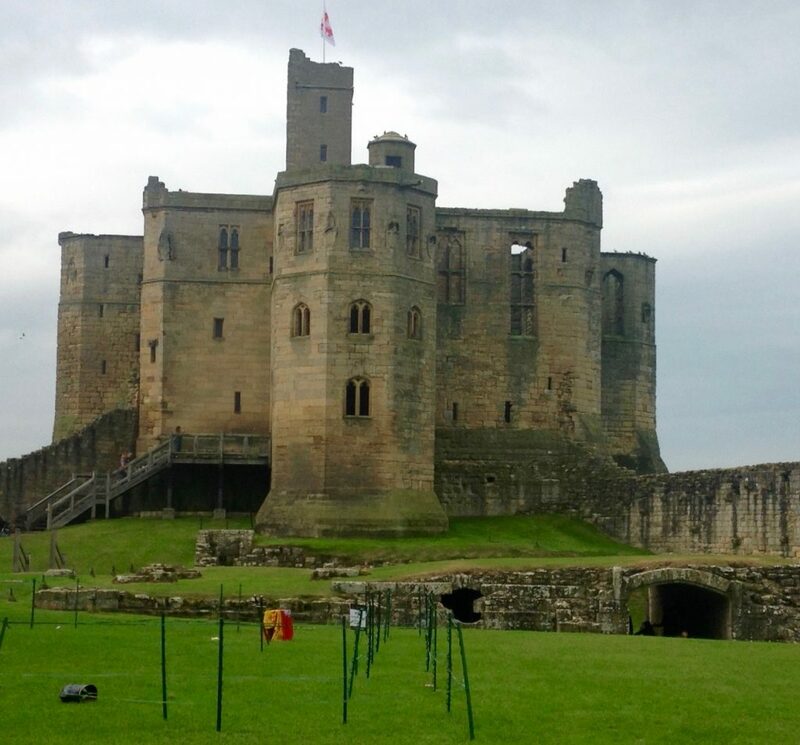 After Amble you arrive at the village of Warkworth which is famous for its castle, once home to the famous Percy family. 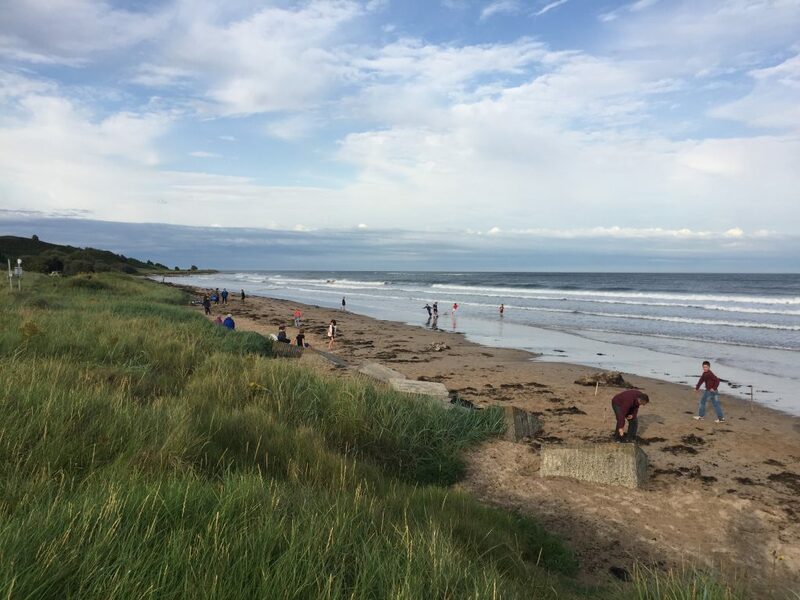 From Warkworth you head along Alnmouth Bay and then to Boulmer, one of the only true fishing villages left on this coastline. 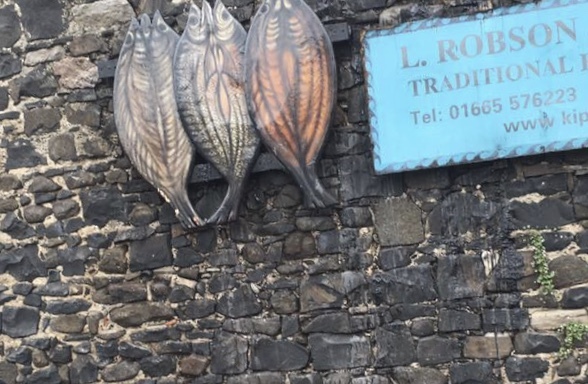 Then onto Craster which is famous for its smokehouse and the renowned Craster kipper. 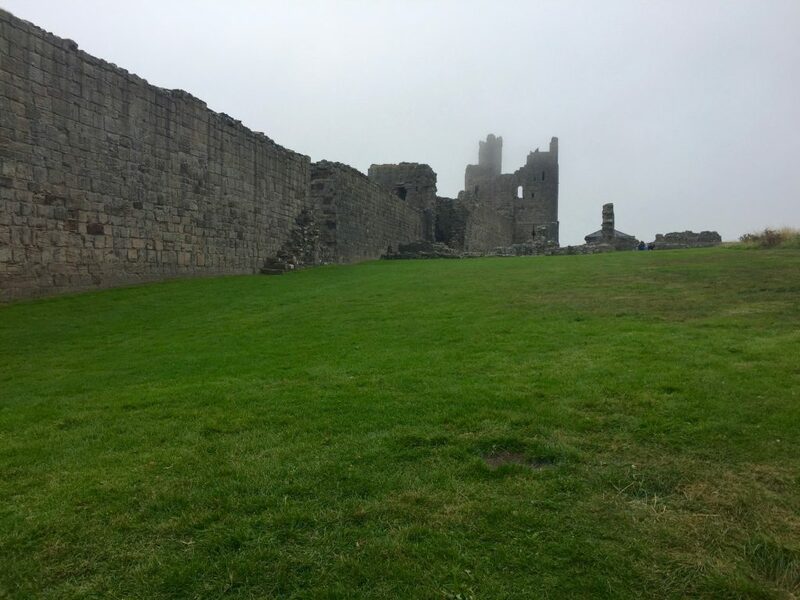 From Craster you soon reach Dunstanburgh Castle, built by the Earl of Lancaster at the beginning of the fourteenth century. The Earl fell out with King Edward II and was executed. This superb atmospheric shoreline castle ensures that his place in history is always secure. 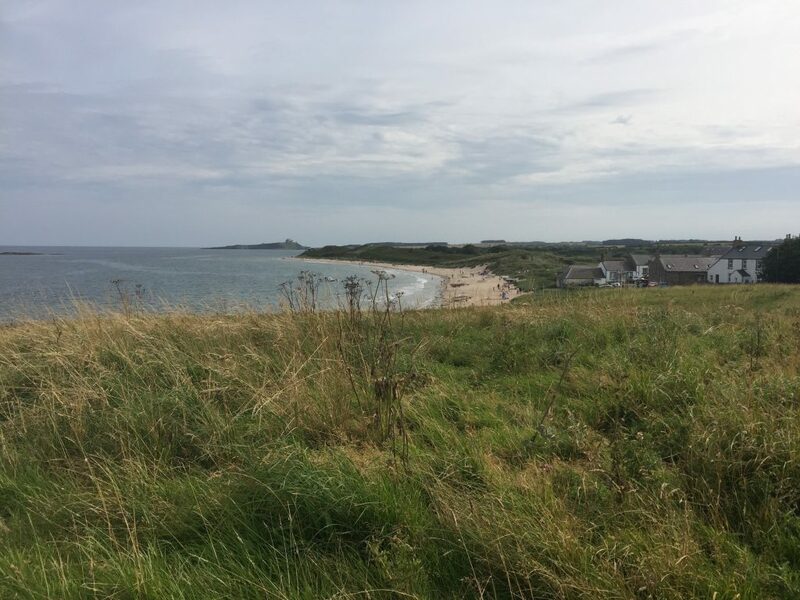 Carry on your walk passing Low Newton-by-the-sea, be sure to stop here for refreshments and kipper pate at the Ship Inn. 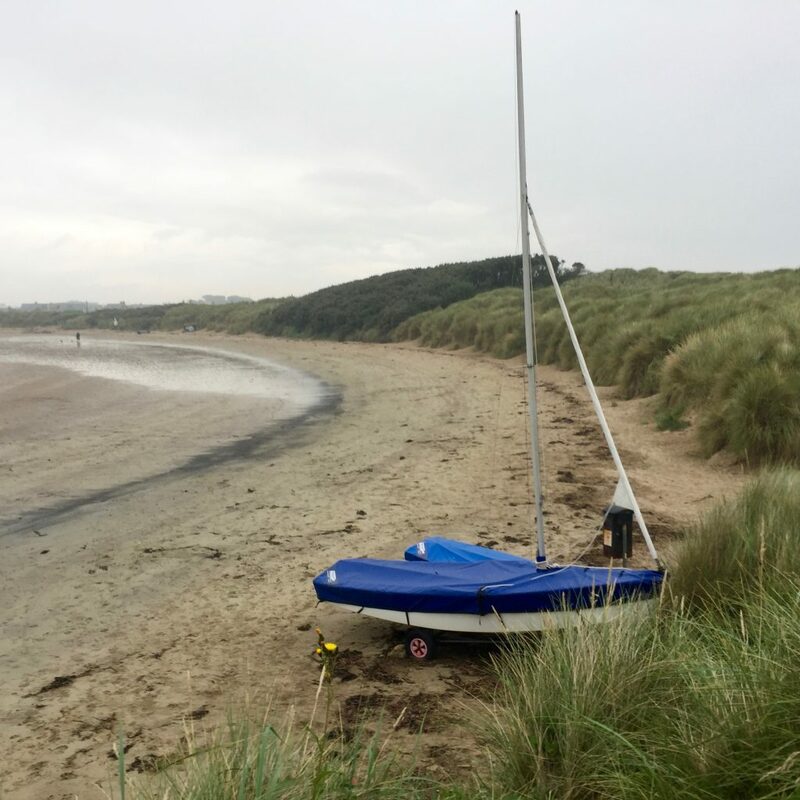 Before you reach Beadnell, you pass through the lovely Beadnell Bay beach. 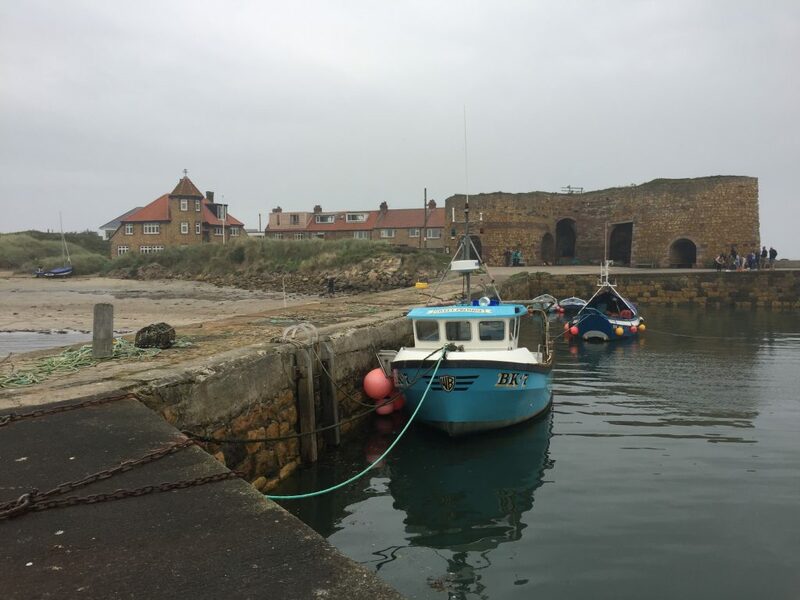 Passing through rocky outcrops you then head to Seahouses, a busy and vibrant village whose port serves as the main link between the mainland and The Farne Islands. 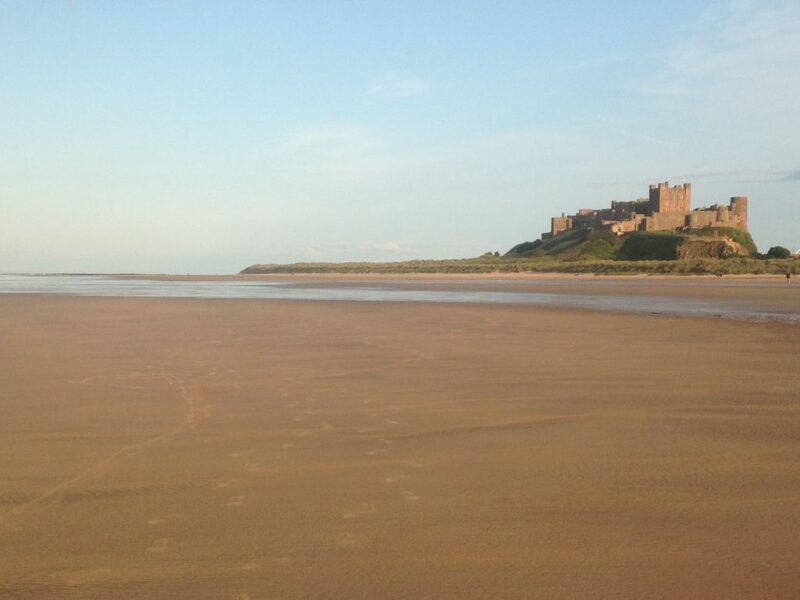 More wonderful beach walking brings you to Bamburgh, with its iconic and imposing castle that perches above the beach. 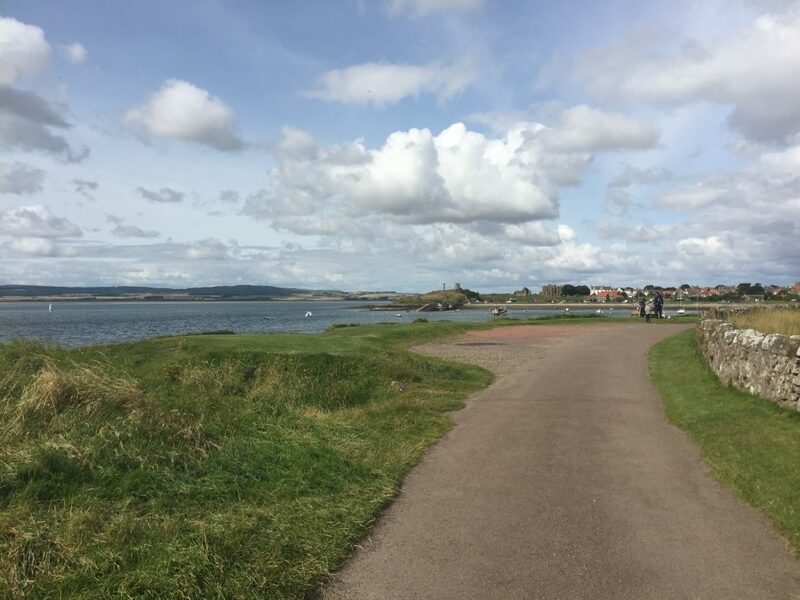 The path now takes you to the edge of Budle Bay which is part of the Lindisfarne National Nature Reserve. 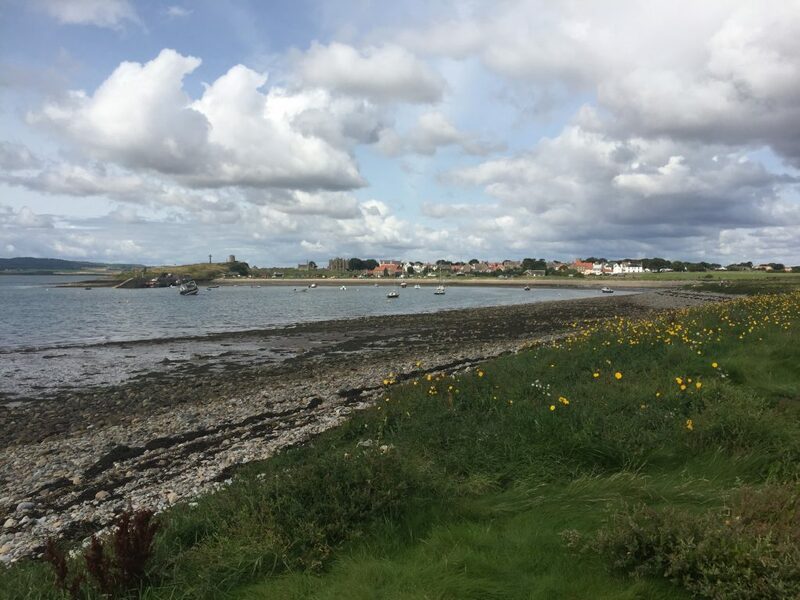 Your route juts inland to the village of Belford and then joins up with the St Cuthbert’s Way as it heads northwards towards Fenwick. 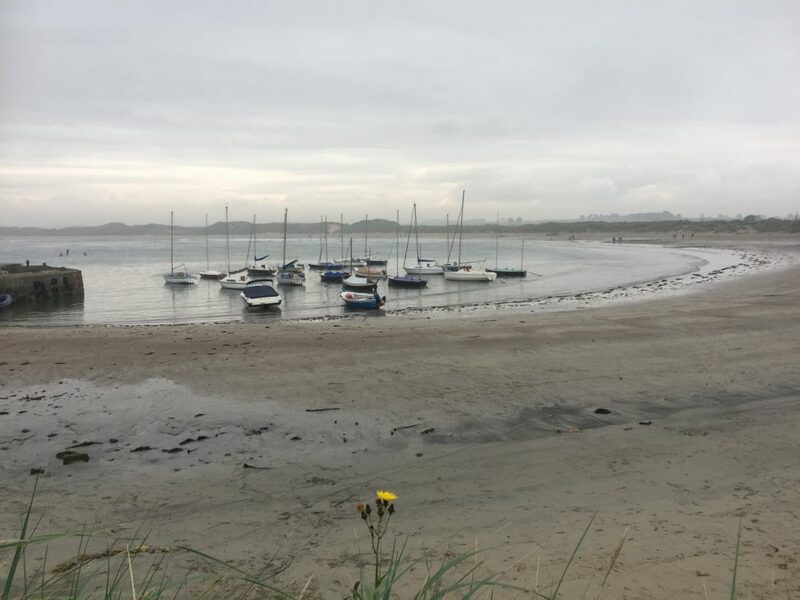 From Fenwick you soon rejoin the coast and cross the tidal road to Holy Island. The tidal shoreline now stretches out in front of you. 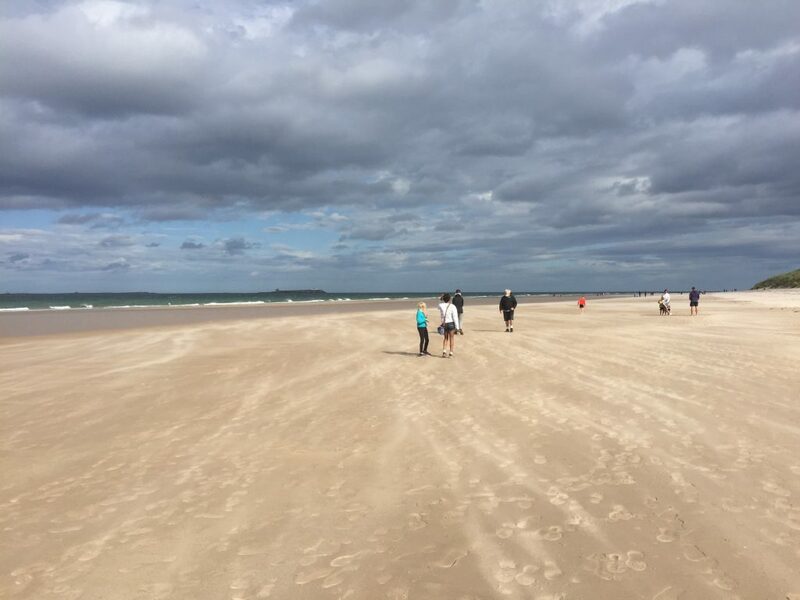 You then pass through Cheswick Black Rocks and Goswick Sands, perhaps the most tranquil and unspoilt beaches along the whole walk. 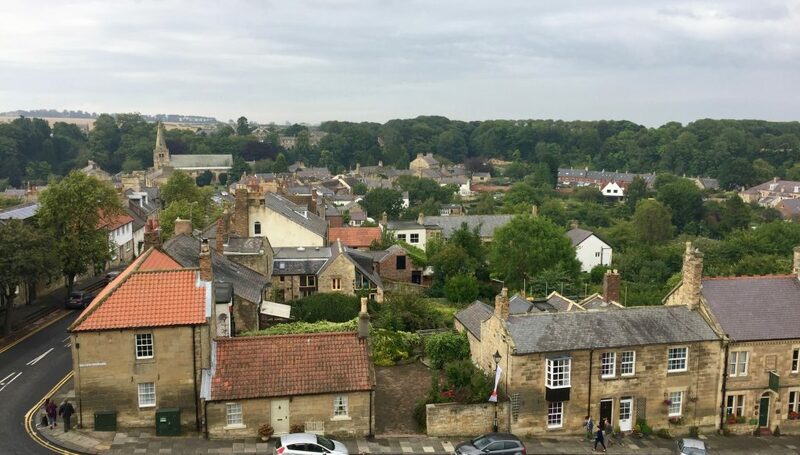 The historic town of Berwick-upon-Tweed, with its fine town walls and turbulent history is your final destination. 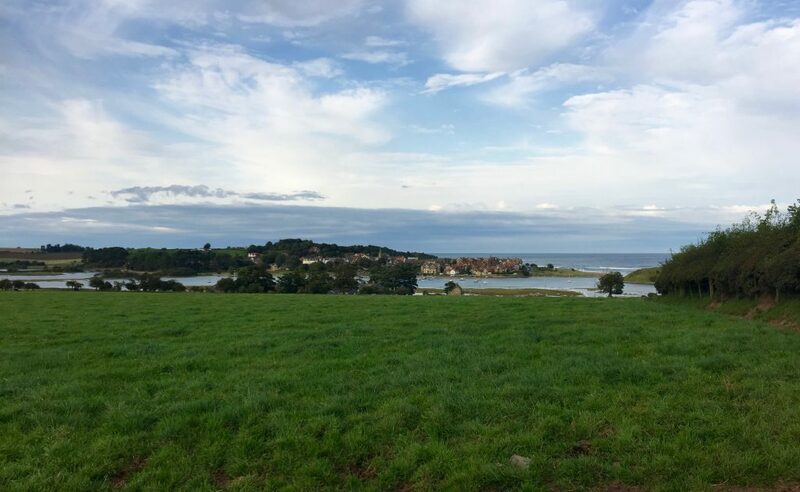 Here ends the path which gives you beaches, wildlife, castles, stunning scenery and peace and tranquillity … what more could you want from a coastal path?